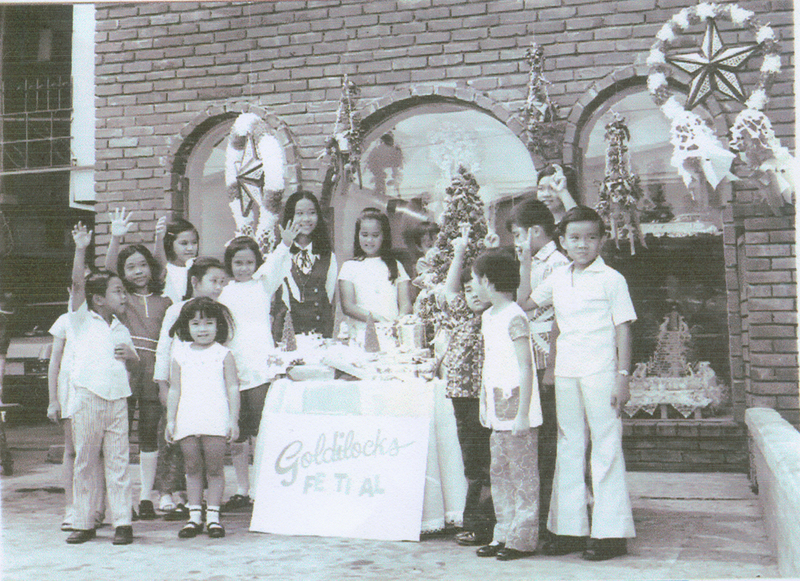 Based on the Philippine tradition of hospitality, good food, friendliness, fast service, and pleasant surroundings, Goldilocks opened its first bakeshop on May 15, 1966 along the Pasong Tamo Street in Makati, Philippines. At the helm of the company were three very industrious and enterprising women: Clarita Leelin Go, Milagros Leelin Yee, and their sister-in-law, Doris Wilson Leelin. Keen on what the customers wanted, the sisters strove for excellence in whatever product they sold. The name, “Goldilocks”, was a suggestion from their sister, Maria Flor, who believed that the fairytale name would be memorable, while bringing luck and prosperity. In 1976, Goldilocks opened its first shop in Los Angeles, California, USA. Then in 1984, Goldilocks moved north, and opened a bakeshop in Vancouver, Canada. Now, five decades later, Goldilocks has expanded from a one branch operation, to the largest family-owned bakeshop throughout the Philippines, with more than three thousand employees, to meet the growing demand. Sisters, Clarita Go and Milagros Yee, talk shop with the bakers. Milagros Yee arranges the wedding cake decorations. Who loves Goldilocks? We do! The original Goldilocks Bakeshop along Pasong Tamo Street, Makati. The baking team poses for a group picture. Birthday cake for EVERYONE! YAY!